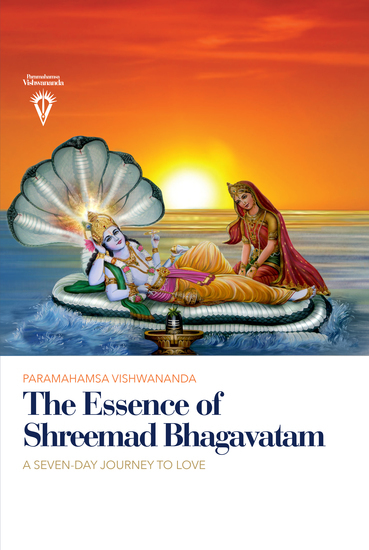 Over the course of seven days, Paramahamsa Sri Swami Vishwananda captivated an eager audience with his commentary on the Shreemad Bhagavatam, extracting the essence of its message and deepening the understanding and experience of everyone present. This book is the result of that event.  About the Shreemad Bhagavatam: Despite being compiled long ago by Sage Veda Vyasa, the Shreemad Bhagavatam’s message is very relevant today for it describes the powerful connection to the Divine presence that resides within the heart of every human being. Its verses prove that whenever humanity is most in need, the Divine manifests Itself on Earth to answer the call of the sincere devotees, and to re-establish balance, right action, and the life-affirming power of Divine Love. Paramahamsa Vishwananda’s commentary gives an enlightening spiritual context to these stories of men and women, kings and beggars, avatars and demons, and seamlessly connects them to the deeper issues and questions that concern all of us today: life purpose, responsibility, honesty, jealousy, pride, ego, stewardship of the Earth, and much more. This is the page of Paramahamsa Sri Swami Vishwananda on 24symbols. Here you can see and read his/her books. 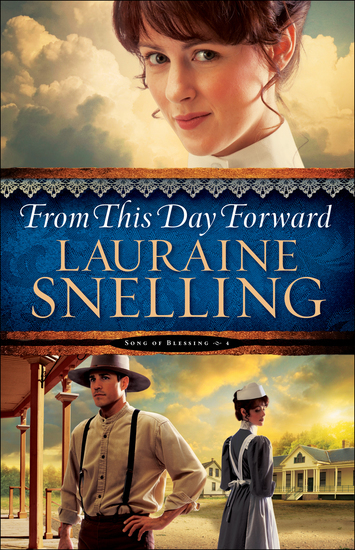 Jennings Winningly Combines Humor, History, and RomanceLouisa Bell never wanted to be a dance-hall singer, but dire circumstances force her hand. 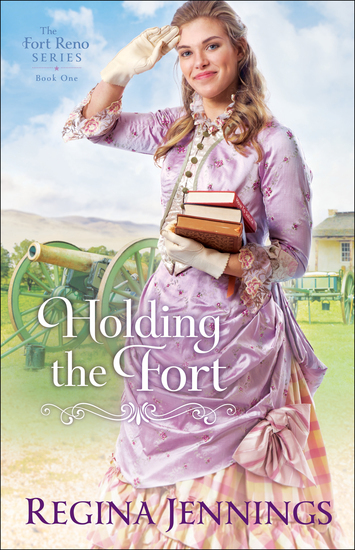 With a little help from her brother in the cavalry, she's able to make ends meet, but lately he's run afoul of his commanding officer, so she undertakes a visit to straighten him out. Major Daniel Adams has his hands full at Fort Reno. He can barely control his rowdy troops, much less his two adolescent daughters. 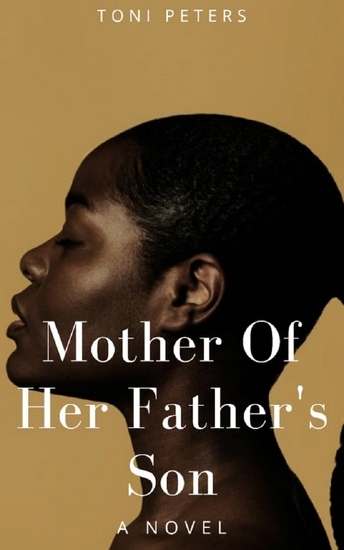 If Daniel doesn't find someone respectable to guide his children, his mother-in-law insists she'll take them.When Louisa arrives with some reading materials, she's mistaken for the governess who never appeared. Major Adams is skeptical. She bears little resemblance to his idea of a governess--they're not supposed to be so blamed pretty--but he's left without recourse. His mother-in-law must be satisfied, which leaves him turning a blind eye to his unconventional governess's methods. Louisa's never faced so important a performance. Can she keep her act together long enough? Benjamin Porter is one of only two men allowed inside the women's colony of Harper's Station, Texas. A freighter by trade, he works closely with local shopkeeper, Victoria Adams, to transport the colony's goods to market. But it is more than profit that keeps him coming back. He's fallen hard for the shopkeeper and her son. Tori is brave, beautiful, and a savvy entrepreneur--the ideal partner not only for his business but for his life. Too bad she's under the impression that a man, any man, is the last thing she needs.Despite Ben's consistent kindness, Tori continues to hold him at a distance. His towering height and muscular frame, while attractive, are also dangerous. 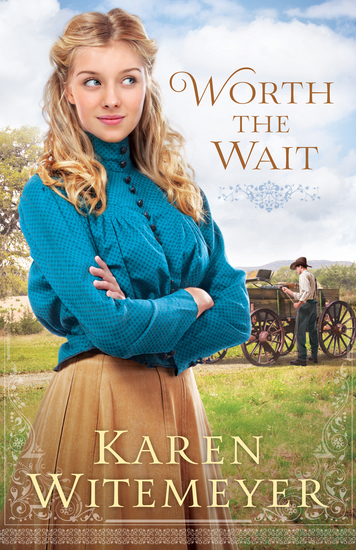 And she's faced dangerous men in the past and vowed never again.After Ben convinces Tori to partner with him in a new venture, delivering goods to area farms and ranches, he finally has a chance to woo her in earnest. But when an accident derails his plans, what once was a chance at love may be lost forever. In Dee Henderson's novella "Betrayed," Janelle Roberts is freed--thanks to people she doesn't know--after serving six years of a twenty-year sentence for a murder she did not commit. But a murderer is still at large, and Janelle needs to be somewhere safe with someone she can trust. She may not survive another betrayal.In Dani Pettrey's "Deadly Isle," Tennyson Kent is trapped on the isolated island of her childhood by a storm surge, and she is shocked when the typically idyllic community turns into the hunting grounds of a murderer. 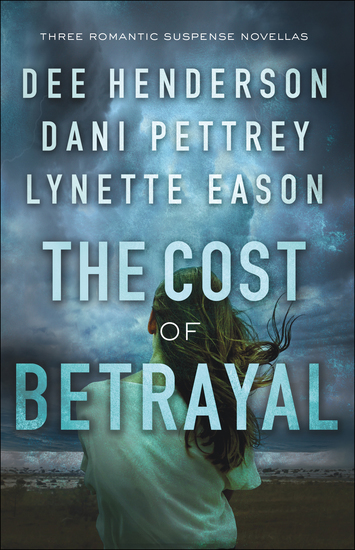 Cut off from any help from the mainland, will she and first love Callen Frost be able to identify and stop a killer bent on betrayal before they become the next victims?In Lynette Eason's "Code of Ethics," trauma surgeon Ruthie St. John saves the life of Detective Isaac Martinez. After a betrayal leads to him getting shot and then attacked while in recovery, Isaac is now a key witness determined to testify. But someone is intent on silencing him--and those around him--forever. 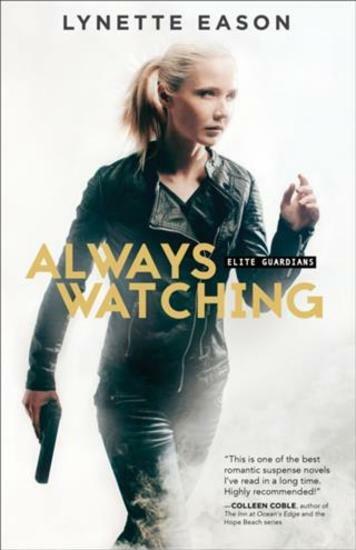 Together, Ruthie and Isaac go on the run, desperate to escape the killers hunting him.